Earlier this year was the grand opening of the Porsche Design Tower in Miami, it’s “Dezervator” car elevator and ultra-luxury amenities made this $550 million tower a car lovers dream. 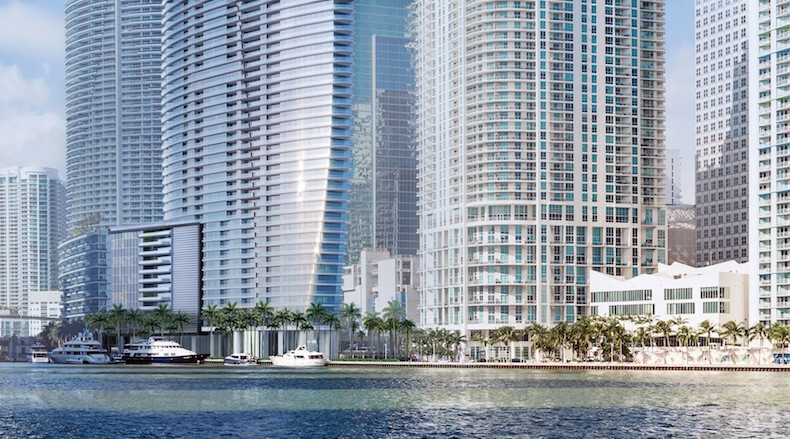 It appears Aston Martin is already in the process of developing it’s own 391-unit residence that will feature seven penthouses and a duplex penthouse, all with private pools and terraces overlooking Biscayne Bay. The new project broke ground in October and is expected to be completed by 2021. 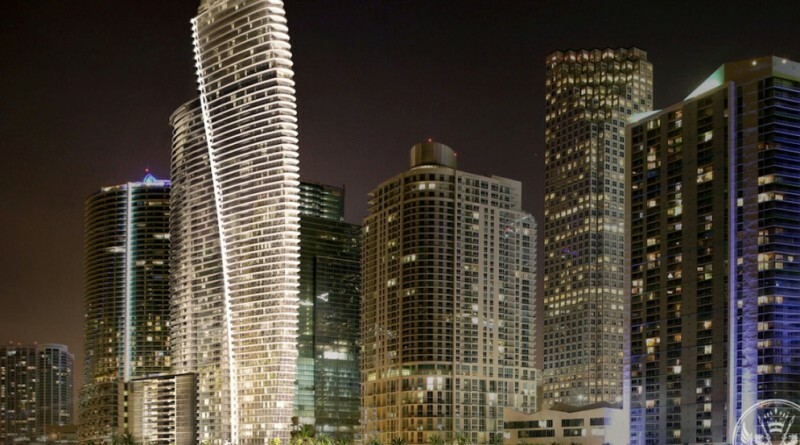 The 66-story luxury condominium tower will be a partnership between Aston Martin and G&G Business Developments. 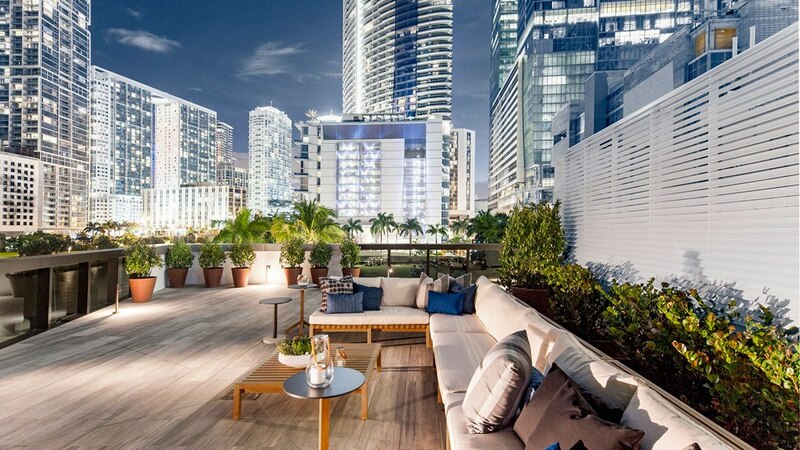 The apartments are expected to range in price between $600K all the way up to $50 million for the priciest penthouse. 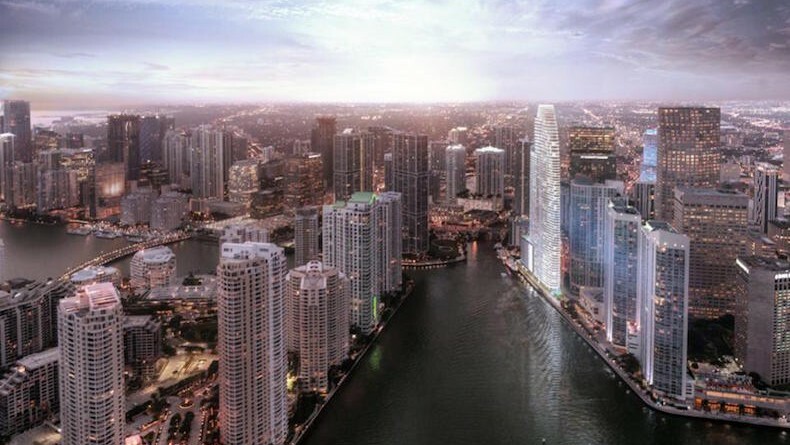 All of the condos will offer panoramic views of Biscayne Bay and the Atlantic Ocean. Aston Martin will be responsible for designing the interior and amenity spaces of the tower, they will include tons of exciting features like signature carbon-fiber reception desks in each of the two lobbies. 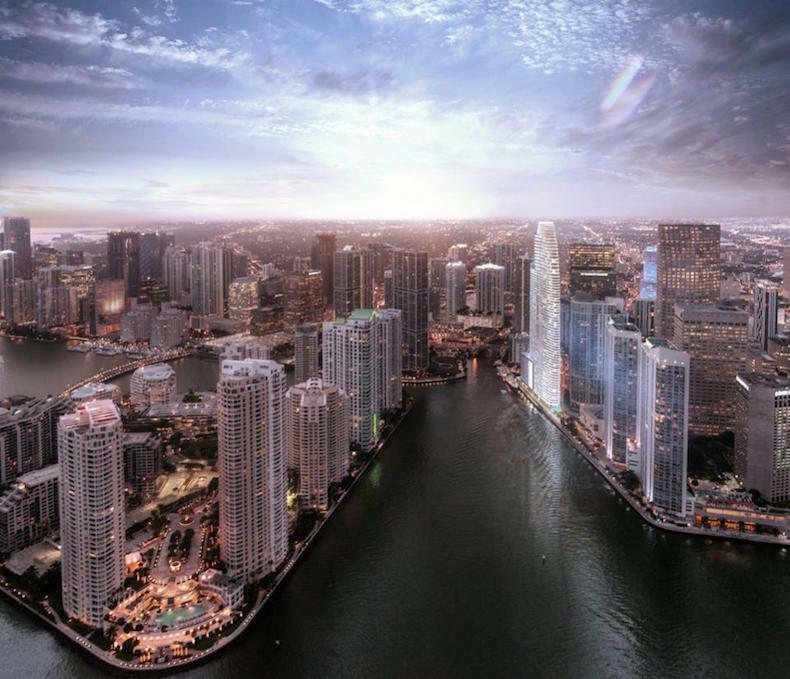 The condo will also include 42,275 sf of sky amenities spanning four full levels featuring a double-level fitness center overlooking the ocean, spinning studio, boxing gym, virtual golf room, art gallery, two cinemas, full-service spa, beauty salon, and barber shop. 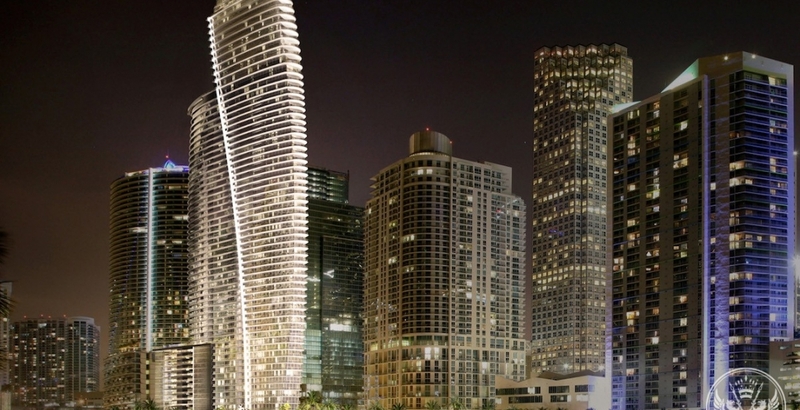 Enjoy the renderings of the Aston Martin Residences and search for an Aston Martin for sale in Miami.